Include a gift to Assistance to the Elderly, Inc. in your trust and state plans. Plan for your future while helping plan for the future safety and security of older adults in our community. The development office is here to help you consider strategies to meet your financial needs while also making a lasting impact. Our team is here to help you! Wondering how to get started? Looking for fresh ideas? 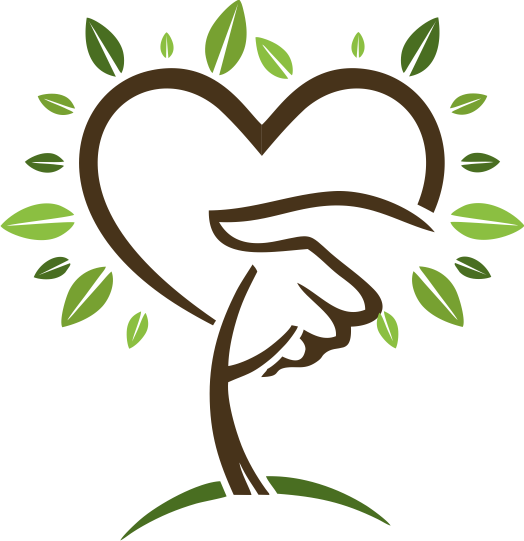 Questions about how to maximize the tax benefits of a charitable gift? Contact us today for no-obligation help and answers.